Businesses and residents in the Tower Hamlets borough are being offered free lifetime membership to the Ubeeqo car club. The Ubeeqo car club provides access to up to 60 vehicles across the borough. The promotion, which runs throughout October and also includes a £20 free driving credit, is intended to help fleets and individuals tackle the cost of car ownership, congestion and parking, bringing access to up to 60 vehicles across the borough. 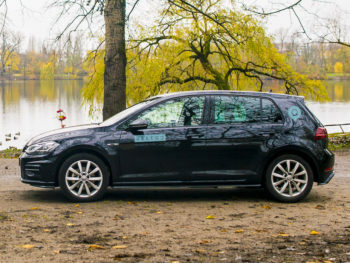 Cars can be booked online or via the Ubeeqo mobile app, with prices starting from £4.50 per hour, or £40 for 24 hours, and including 50 miles of fuel, London Congestion Charge and insurance. The cars can be booked for any length of time (over one hour). 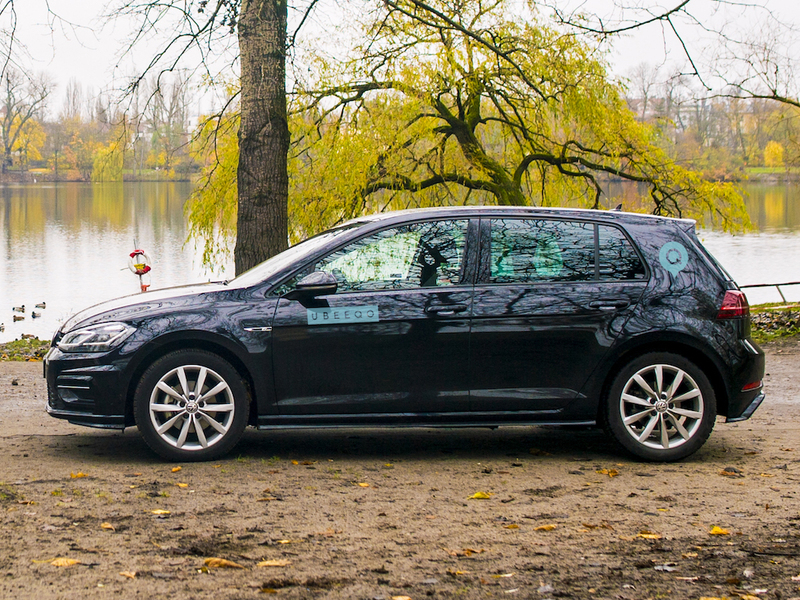 “By providing flexible access to the latest, brand-new vehicles, we are bringing a new, low-impact and low-cost travel option to Tower Hamlets, benefiting the whole community,” said Patrick Cresswell, managing director of Ubeeqo UK. To take advantage of the promotion, visit: https://welcome.ubeeqo.com/th/ and enter promo code: THLAUNCH. The offer expires 31 October 2018.